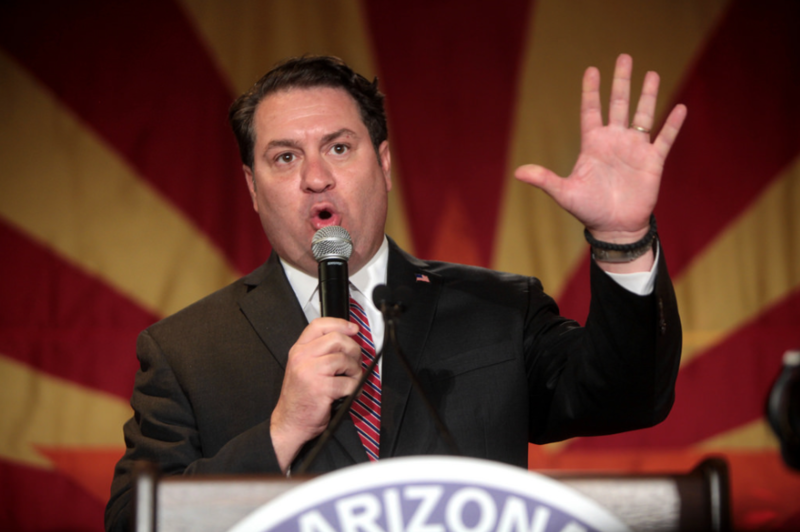 Arizona Attorney General Mark Brnovich leads leads January Contreras by over 81,000 votes. The Republican attorney general has made news in the last year for appealing the courts to take away DACA recipients driver's licenses and in-state tuition. They were able to keep driving, but not pay in-state tuition. He also sued to kill Obamacare. January Contreras is a former prosecutor and policy advisor.